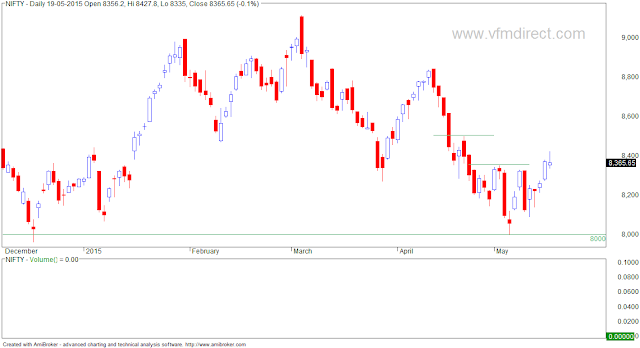 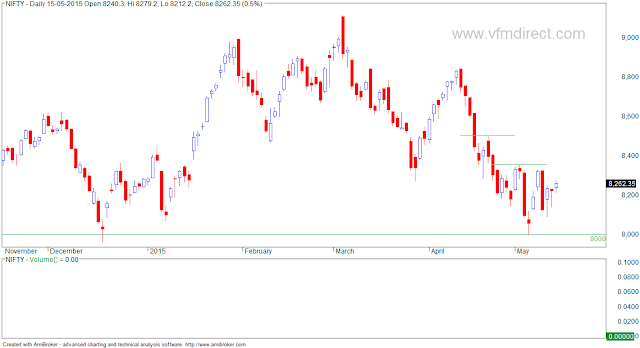 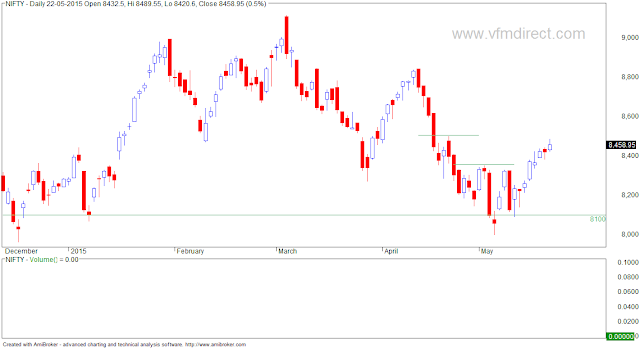 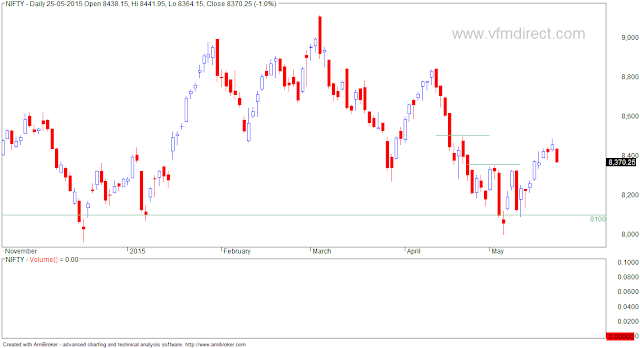 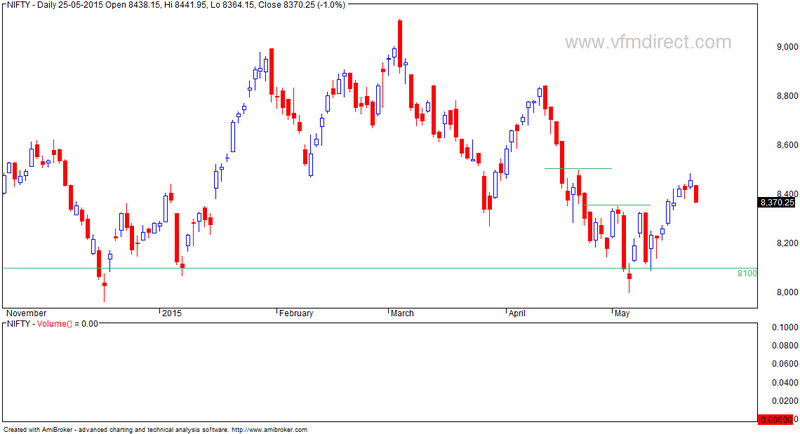 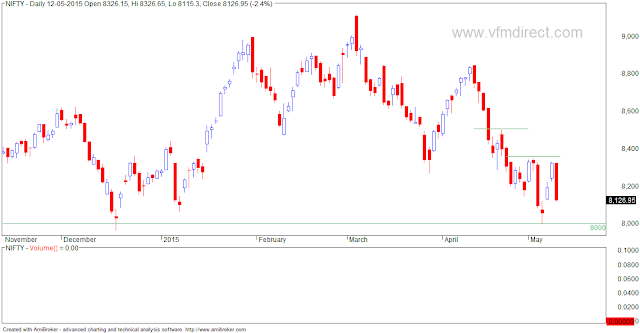 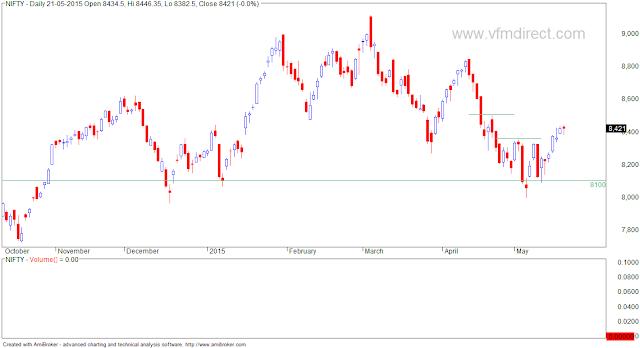 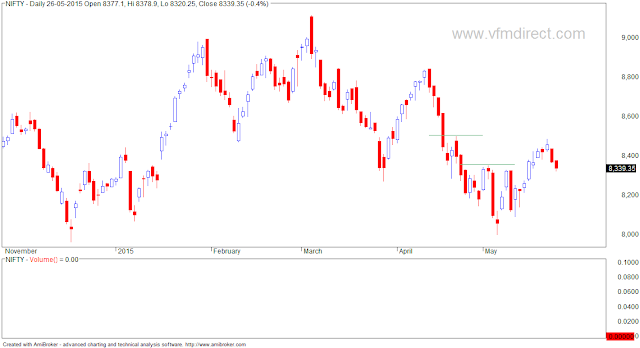 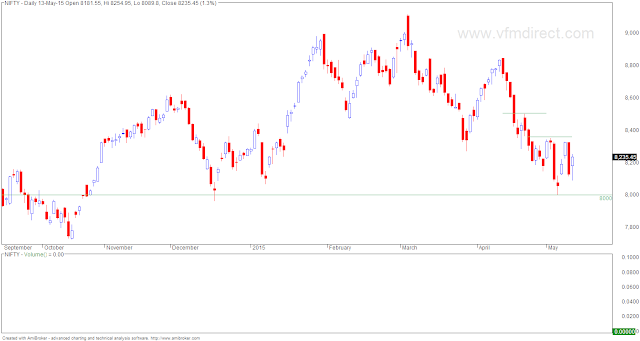 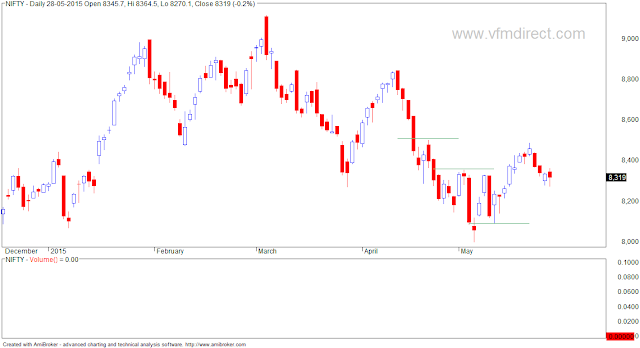 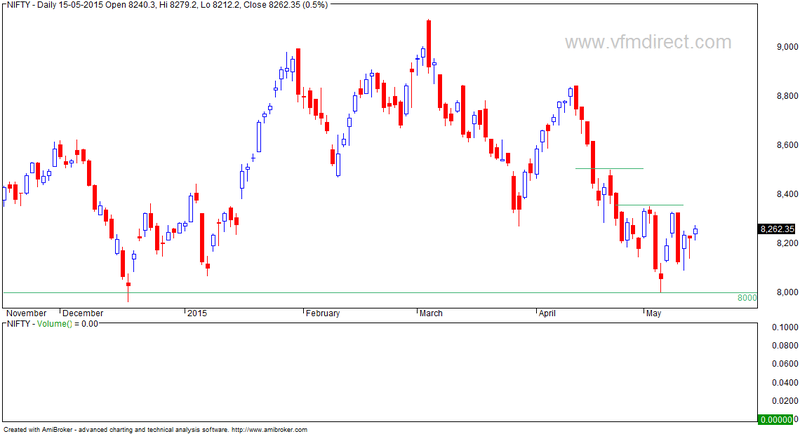 NIFTY forms second lower high lower low this year on monthly charts. 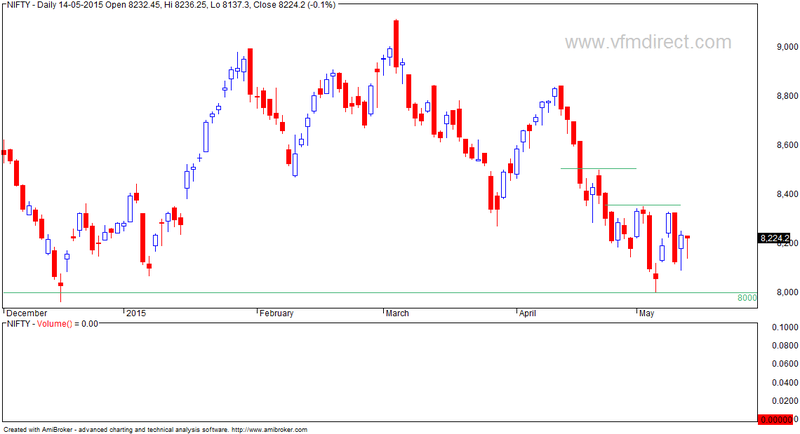 We have good support at 8000 spot levels... break of this will lead to deeper correction in the markets. 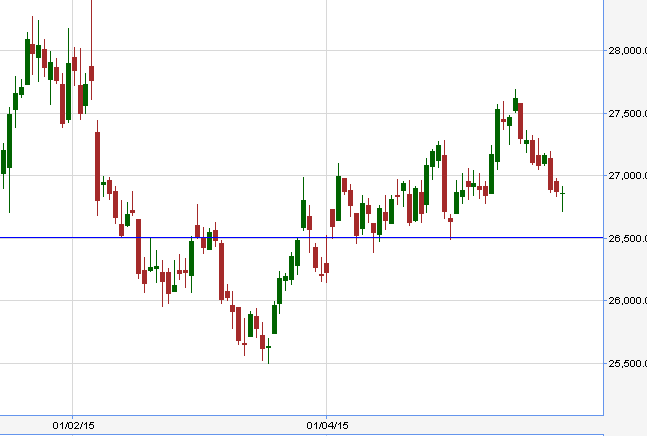 SILVER is trading in a range... do nothing. 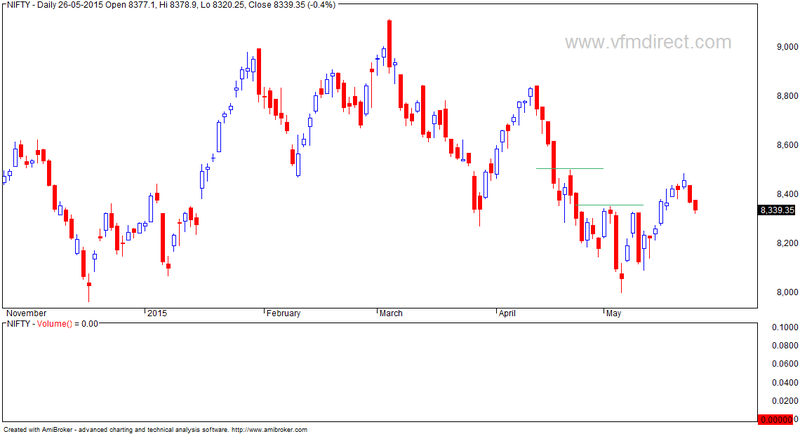 Trend is up and will reverse on close below 26500. 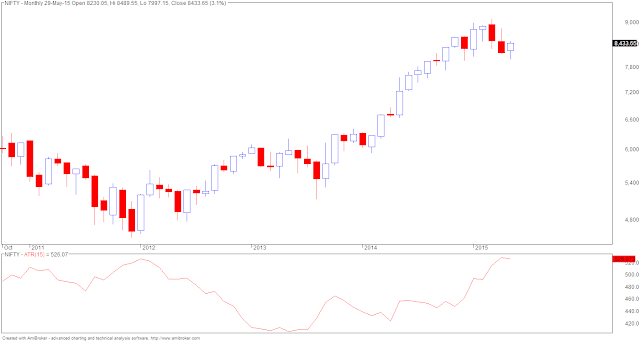 - advance decline was negative though not strongly. 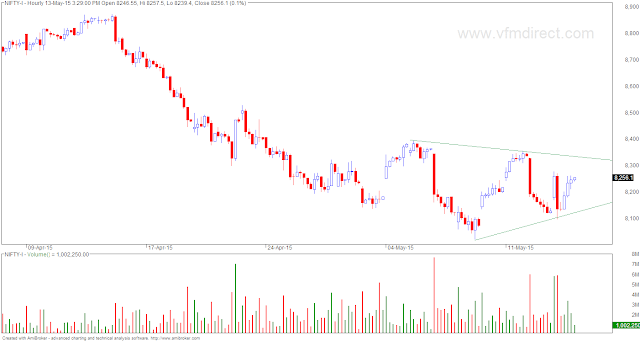 - cover on break above trailing SL. 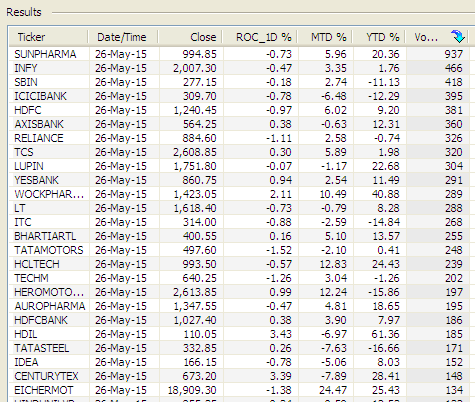 Logically, in the event of any rally, these stocks should do well. 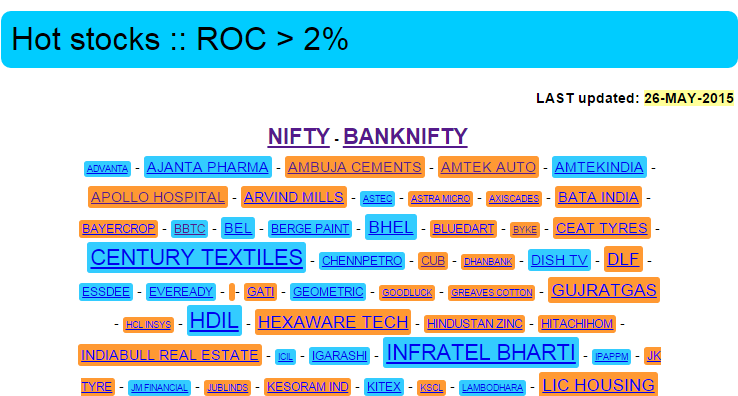 You can identify other stocks in different sectors. 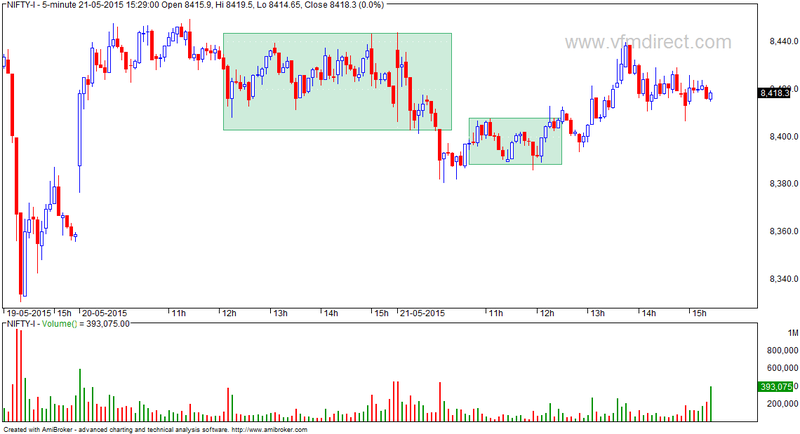 Just ensure that all stocks are highly liquid, that you have identified an SL before you take a trade and you do not risk more than 1% of your capital on any single trade. 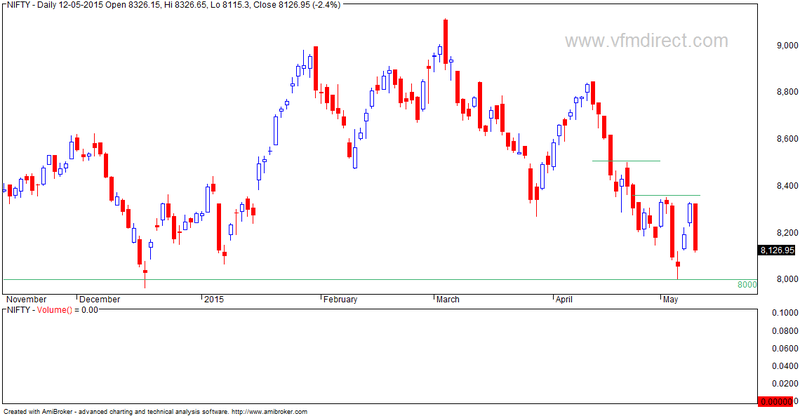 As per kplswing indicator, trend will turn to up on close above 18800. 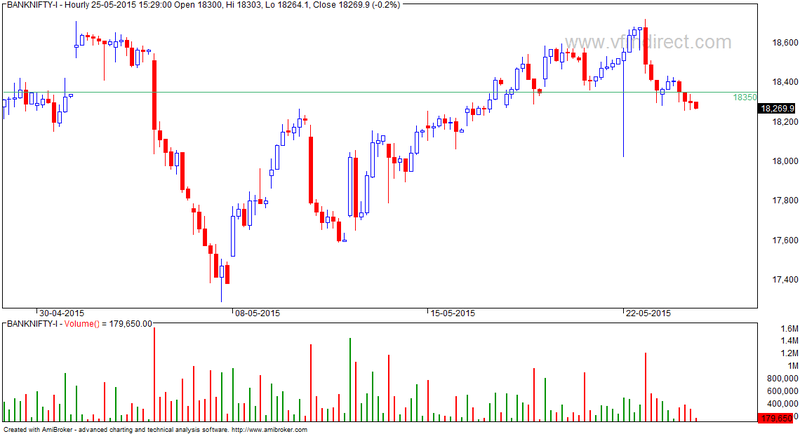 As per monthly high low breakout strategy, the buying above level is 19000. 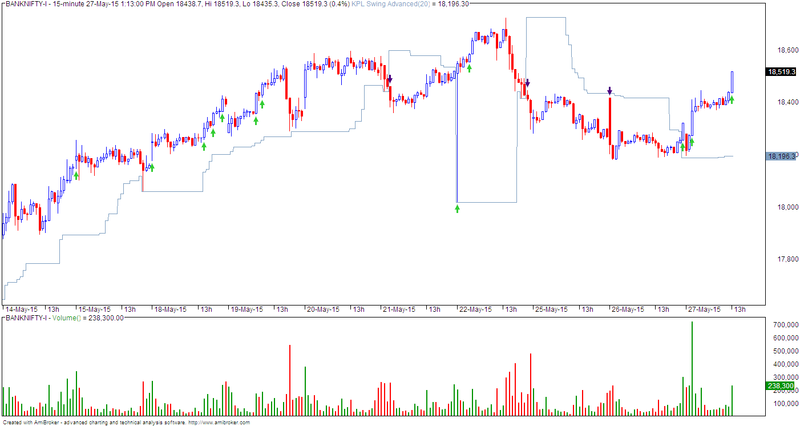 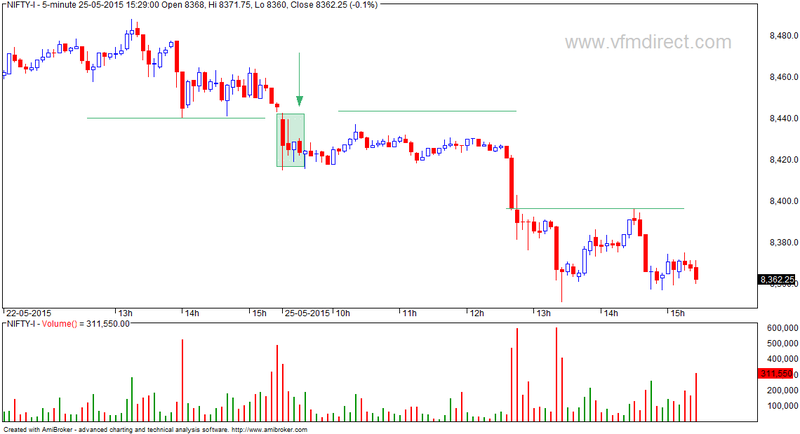 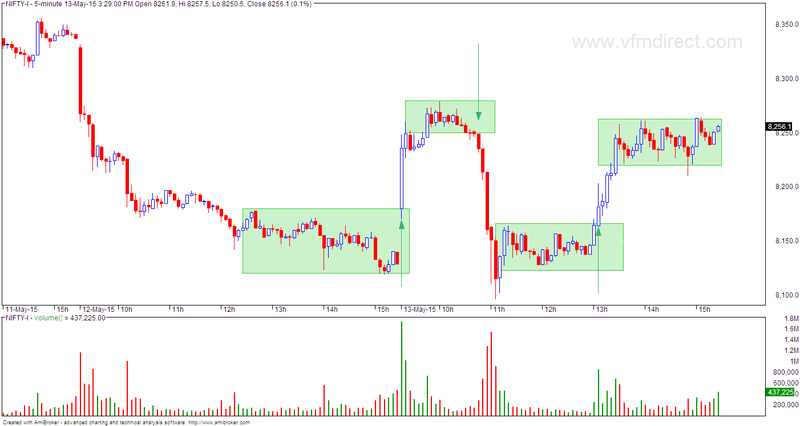 For positional futures trade, you should use 15 min or hourly charts. 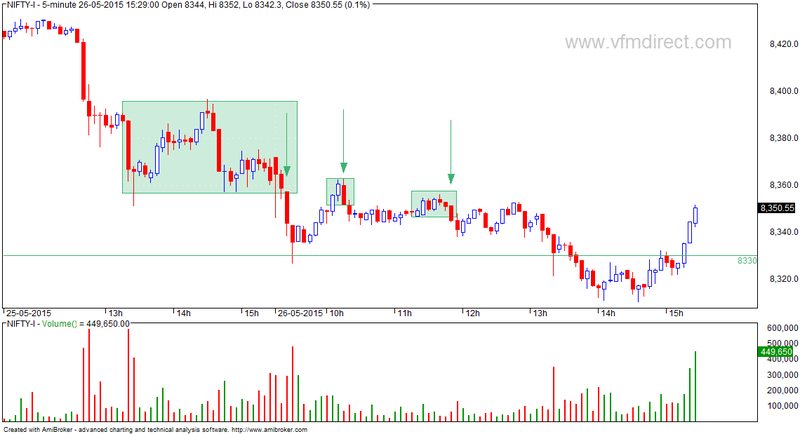 - aggressive long trade would be at 5th or 6th bar. Look at the volumes in a day... a small cap/ mid cap will take 5-6 months to achieve the volume what these stocks achieve in a day. 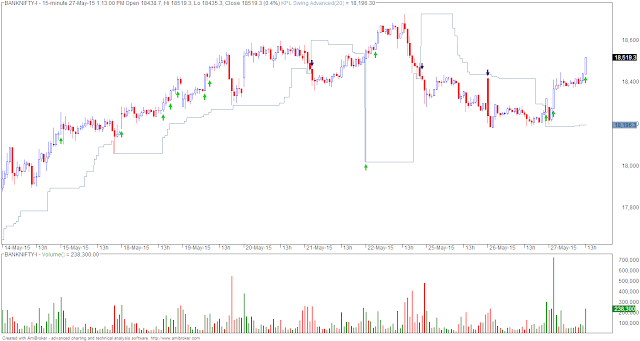 FILTER: 20 day average price volume multiple > Rs.50 crores per day. Even RBI is starting to say the worst is yet to come. Whatever happens, don’t ignore your stop losses. 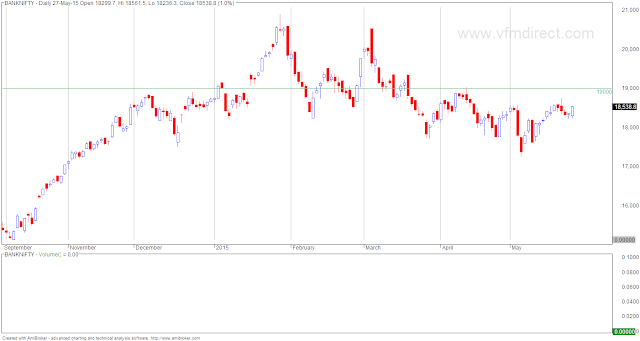 And remember that in such a market, investing in a consistently profitable company is probably even more important than ever before. 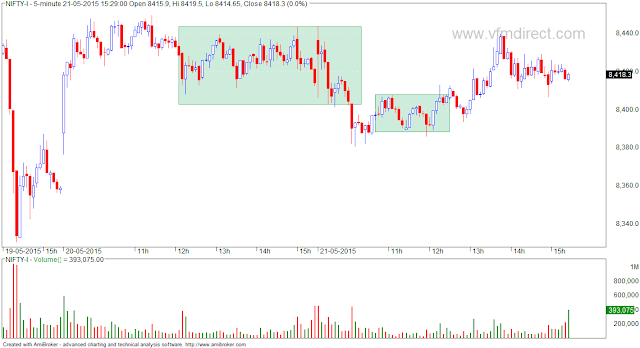 In a rally, it is always easy to buy most stocks. 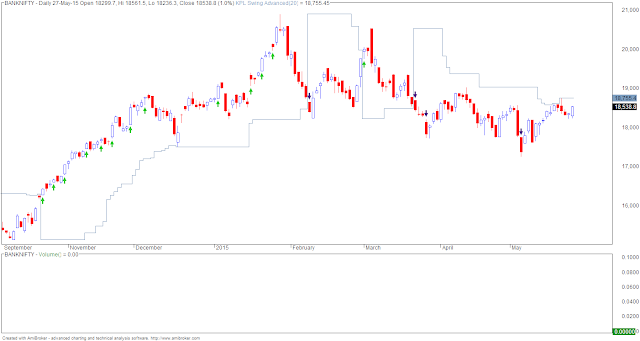 However in times of correction, liquidity suddenly vanishes. Look at AXISCADES... stock had a nice run up from 200 to 400 levels but a much faster fall from 400 to 200. 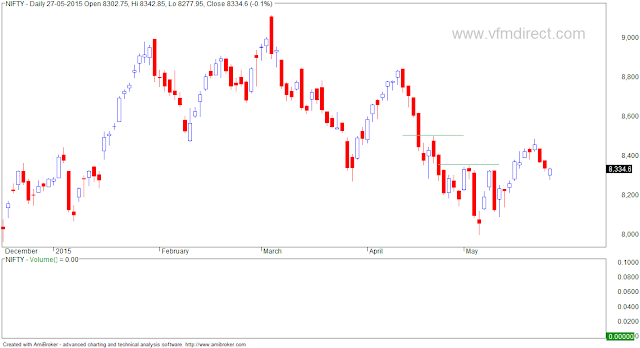 Needless to say, stock opened and closed at lower circuit 12 days in past 2 months (there was no upper circuit during the rally). 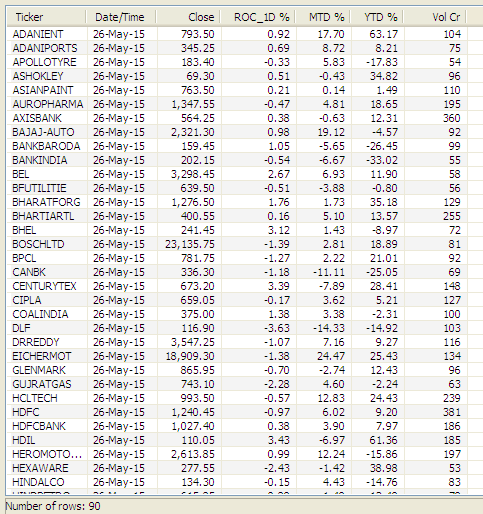 My general rule is to focus on stocks having 20 days average volume above Rs.20 crores. This gives a universe of 160 stocks and is more than enough for any trader/ investor. 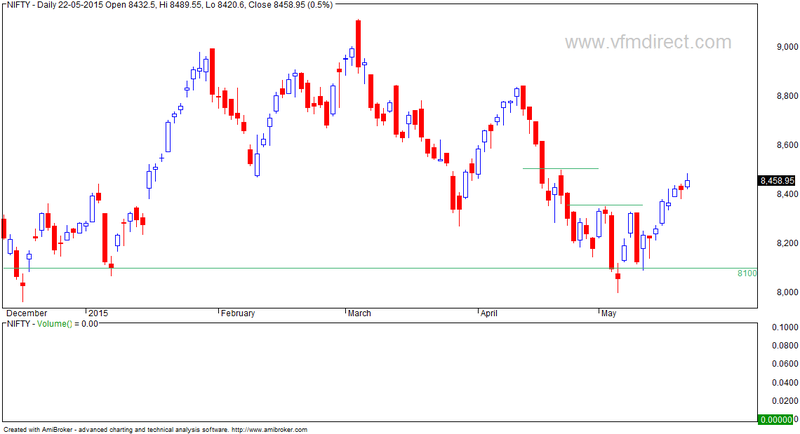 - option writing clues point to support at 8000 and resistance at 9000 (JUN series). 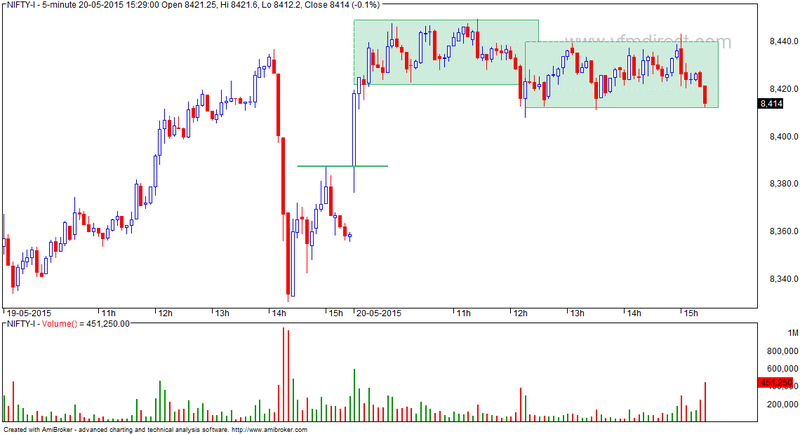 - above means chances of higher swing low followed by rally. 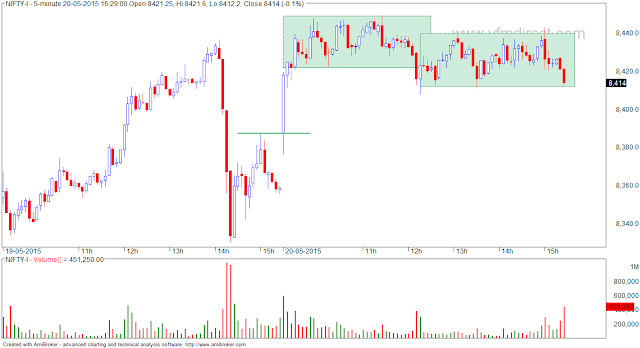 - cover around 8330 F.
- I covered near the hammer at 8330 F around 1.30 (and not the later one after 3 ). - tomorrow, consider long above 8400F only. 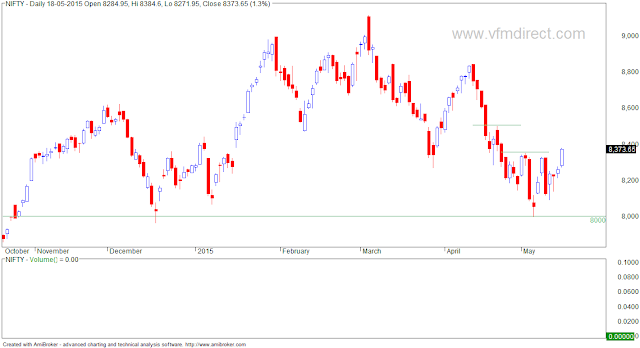 And the stock markets are no different. 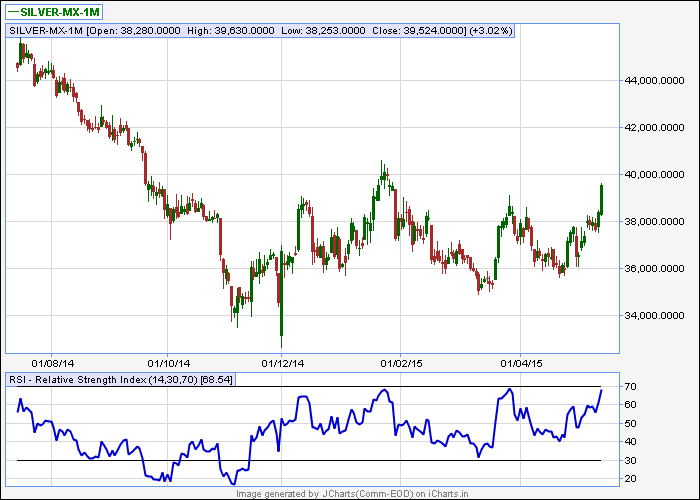 While confidence is what you need, risk management is obviously important. - overall a day for brokers and not traders. 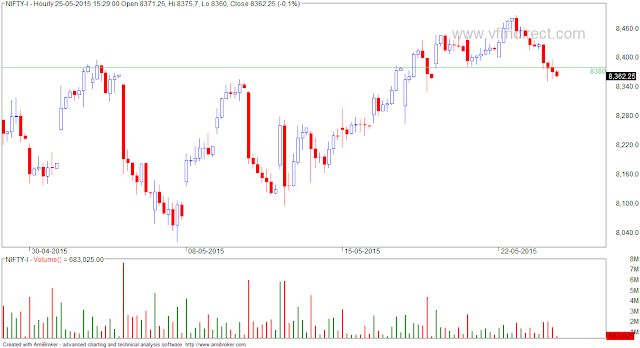 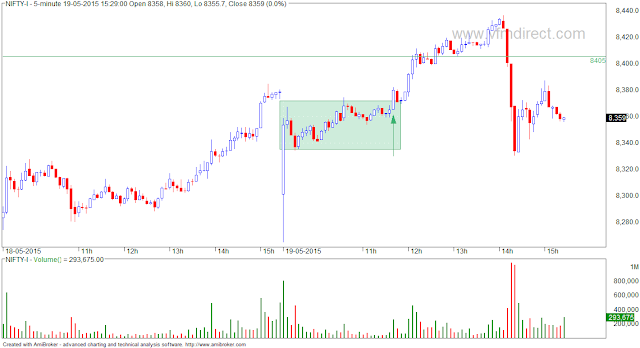 - next breakout was above 8325F (day's high). Today there was a drop of 10% in VIX - this meant profits in call options were limited. For eg., options at 2.10pm were cheaper than at 10.30am even while nifty was at same level. 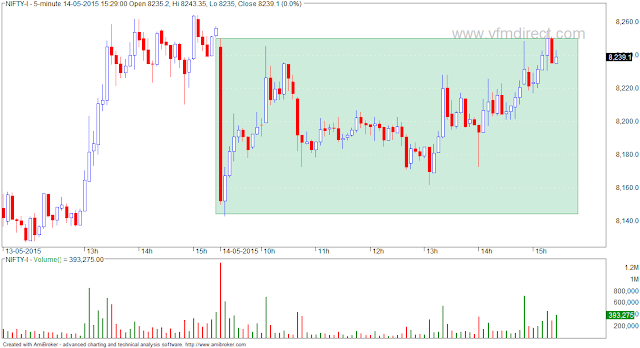 Today we had a breakout on hourly charts. 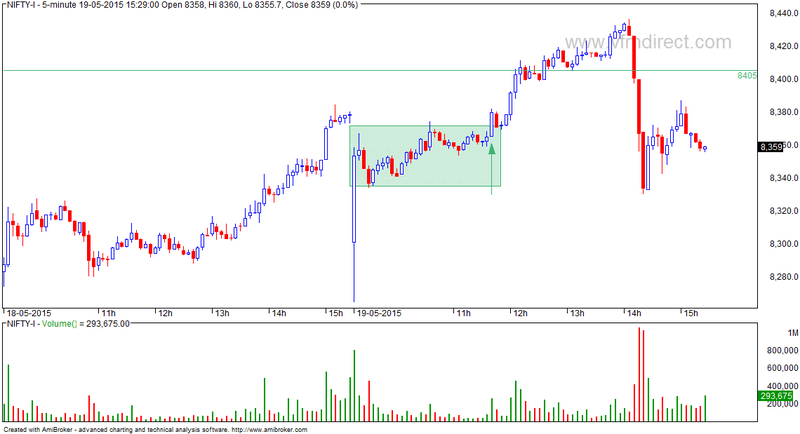 Next resistance 8400F. 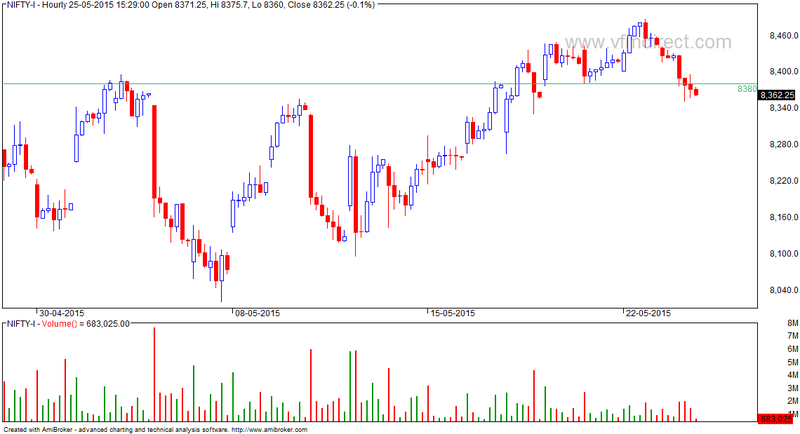 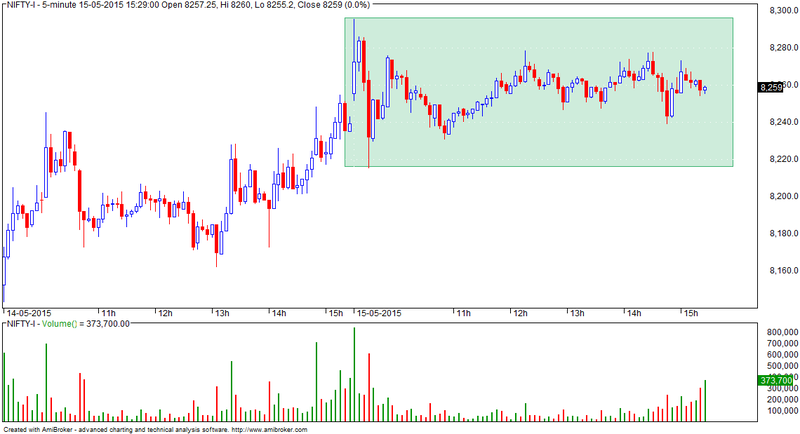 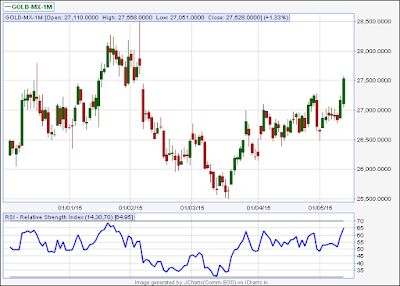 Consider trend as up above 8300F... close below this will mean possibility of breakout failure. 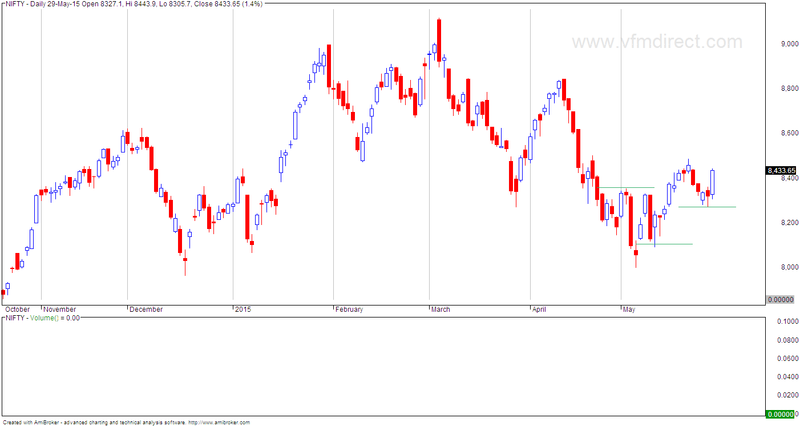 Nothing has changed except the people. But the emotions of greed, fear, hope etc remain the same. 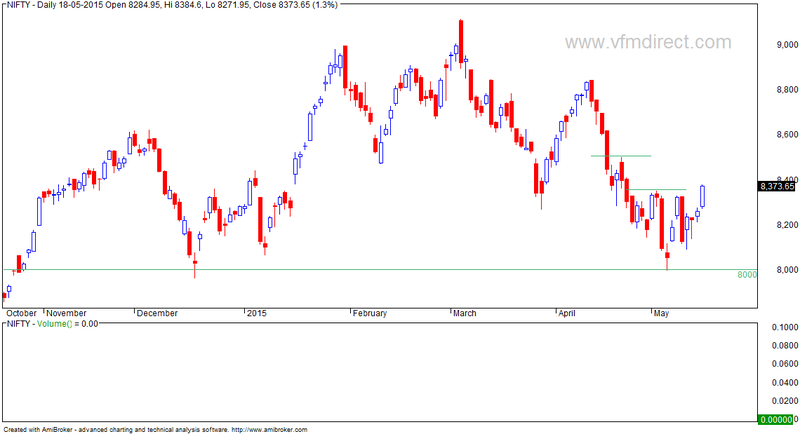 All media is talking of one year performance after Modi. 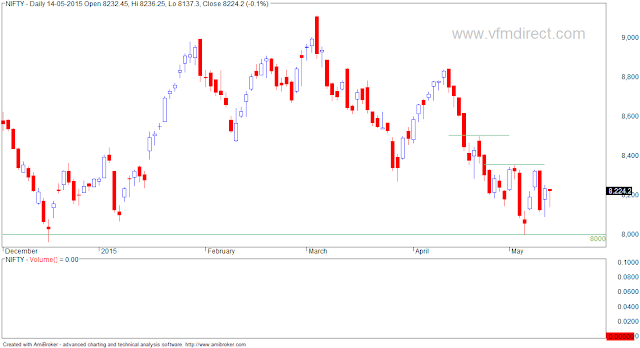 Ignore this analysis, news and views... it has no value if you are a smart trader/ investor. 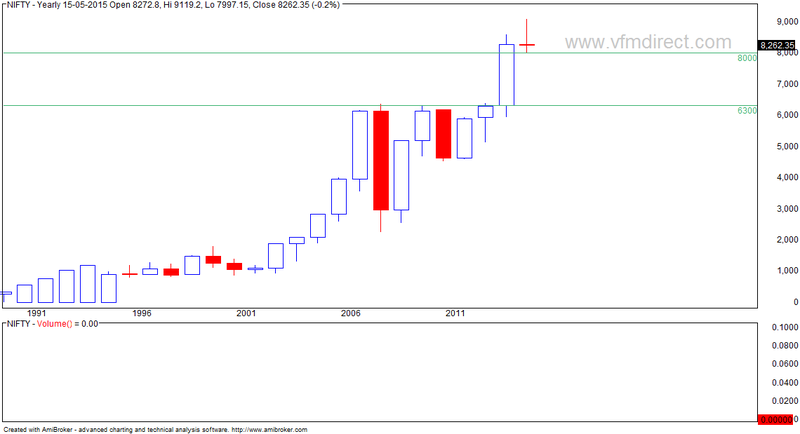 See the chart... can you tell who was what, where and when? 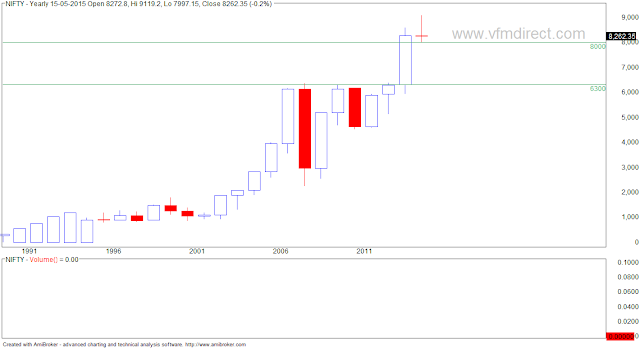 The best rally happened from 2003 to 2008 (no one remembers this). 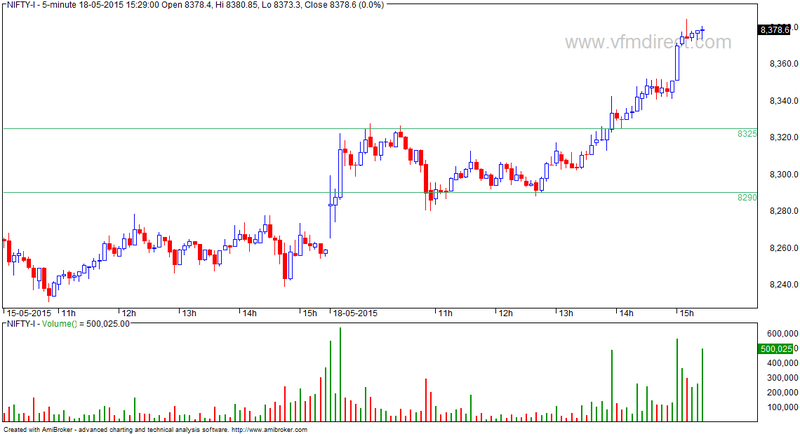 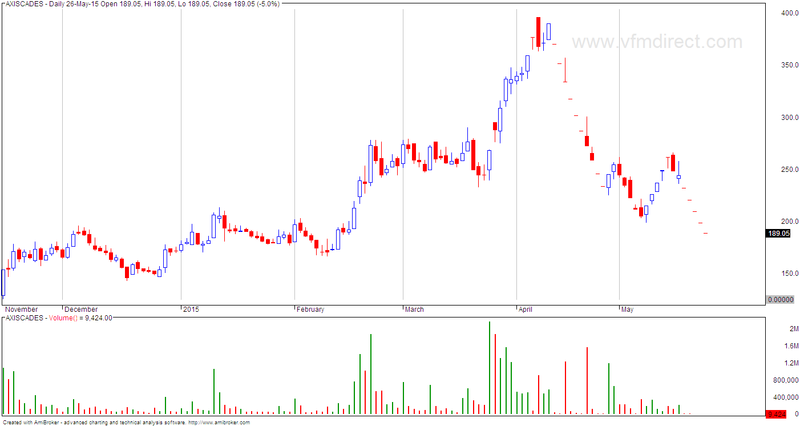 After that it was consolidation and thereafter a breakout. It is normal for a breakout level to be retested so we can have a correction followed by a super rally. 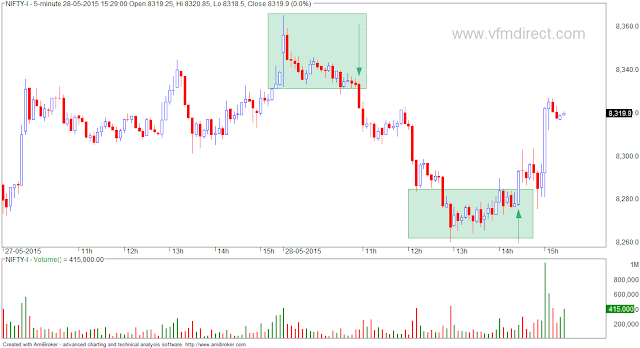 This decade is strewn with examples of bright people who thought they had built a better mousetrap that could consistently extract an abnormal return from financial markets. 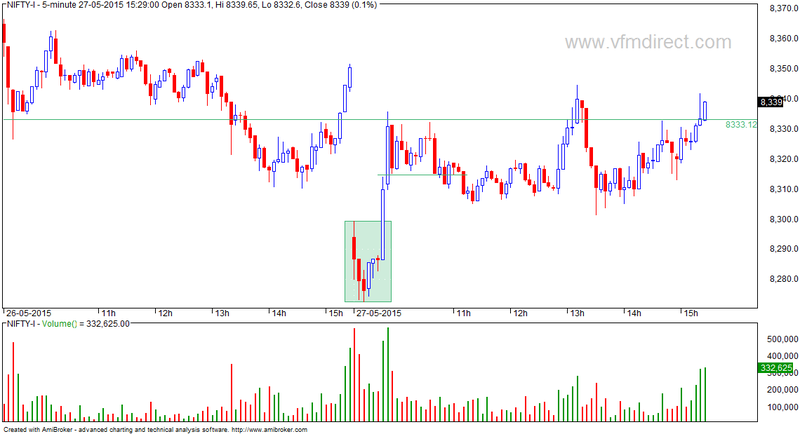 Some succeeded for a time. 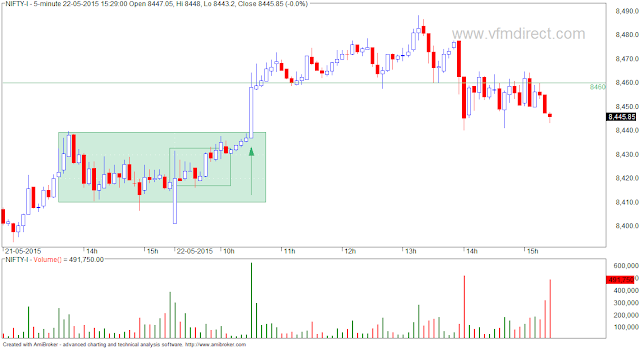 But while there may occasionally be misconfigurations among market prices that allow abnormal returns, they do not persist. - we are nearing end of triangle (hourly charts) so does not make sense to trade. 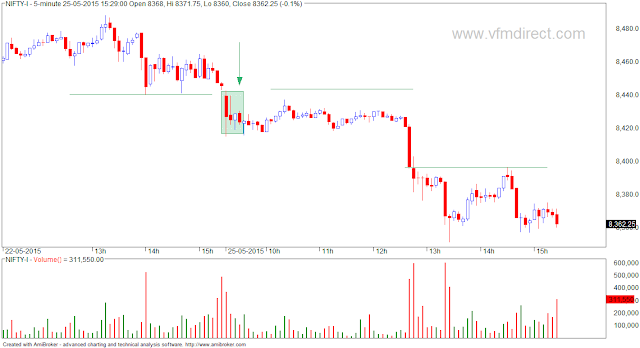 - I took an intraday short trade - got stopped in 5 min. - possible inverted H&S though a weak one as right shoulder is bigger than left! Currently rangebound between 36000 and 40000. 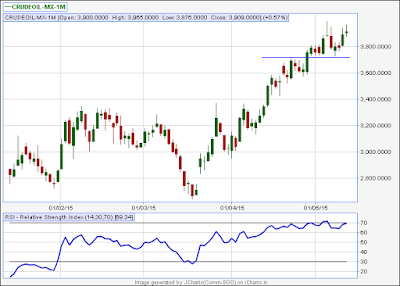 Breakout above 40000 will be bullish. 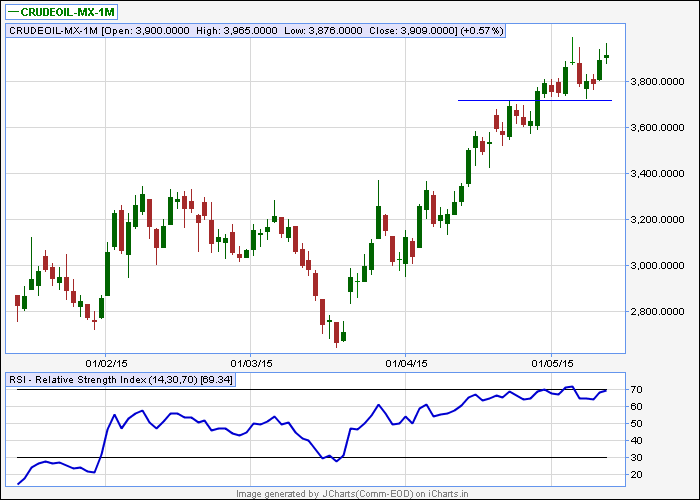 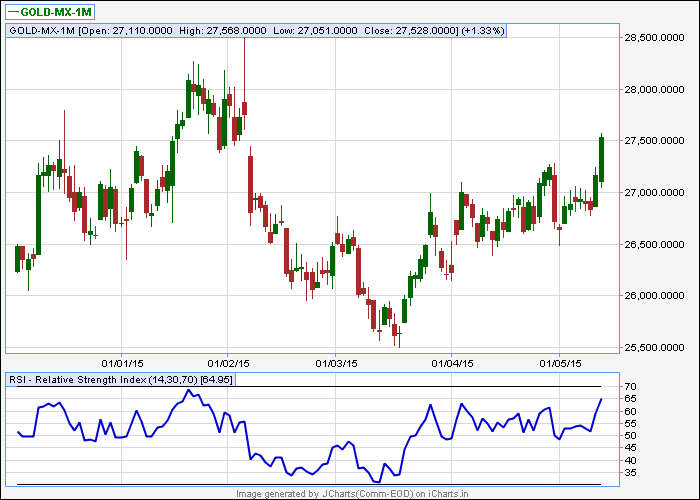 Note RSI is already hitting resistance levels. 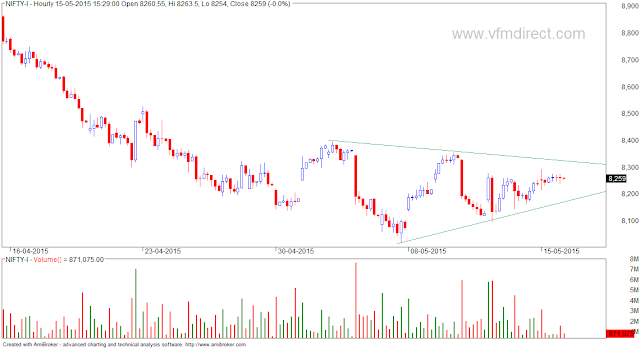 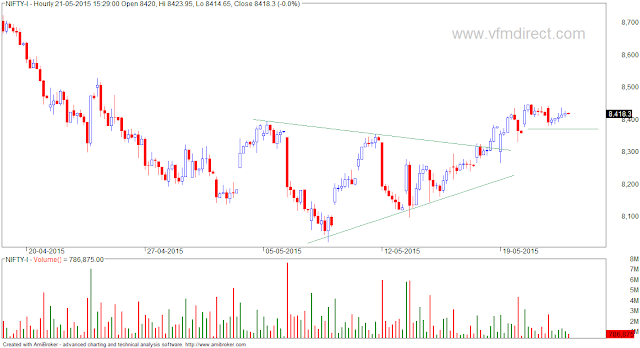 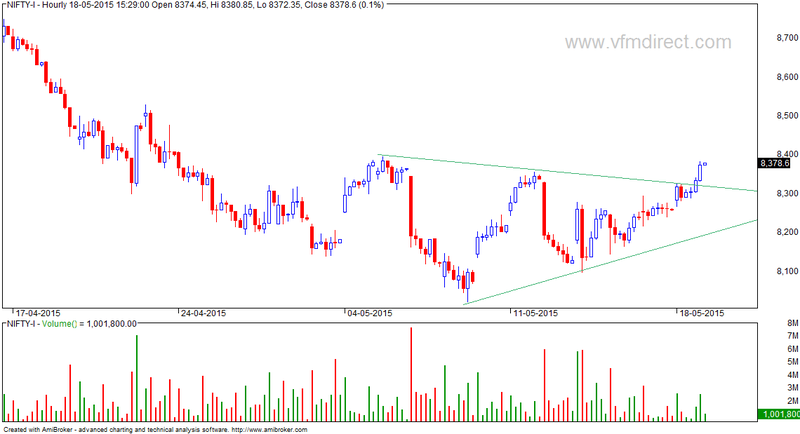 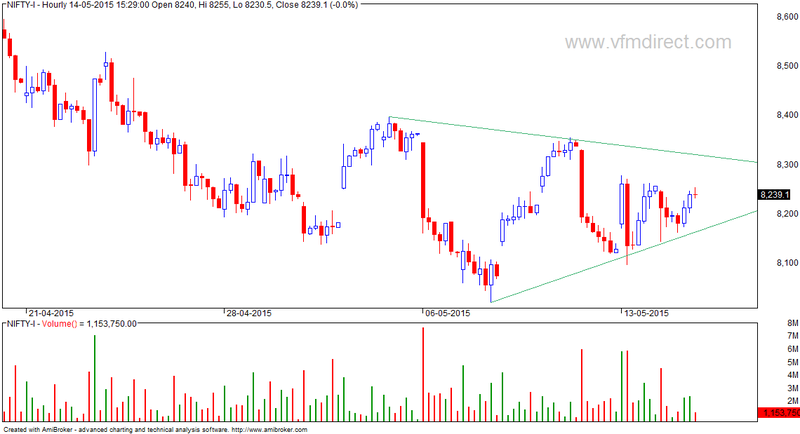 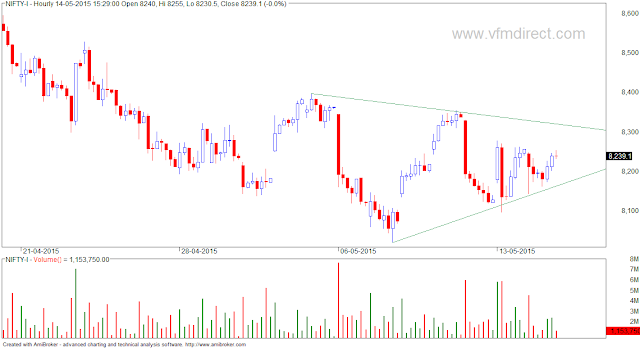 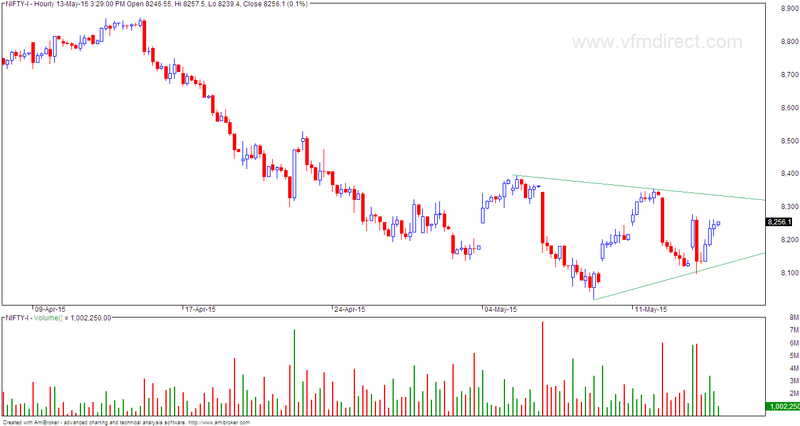 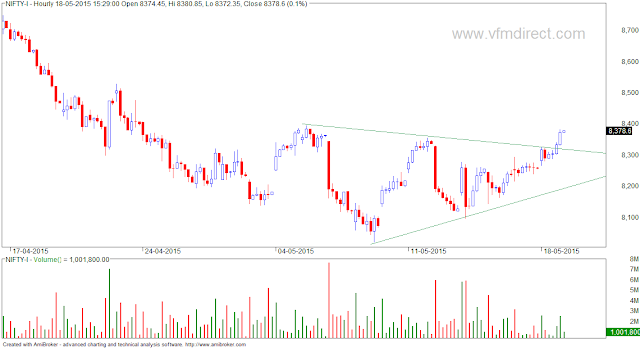 Triangle formation in NIFTY hourly charts... wait for breakout and then trade in direction of the breakout.